W R Croman Primary School Elementary School / Public N/A 8.56 mi. Troy Area Junior-Senior High School Middle School, High School / Public 7 7.79 mi. Audrielle Lynch-Ellen Bustin El School * Elementary School / Public 3 10.66 mi. Faith Christian Academy of the Twin Tiers * Elementary School, Middle School, High School / Private N/A 10.31 mi. Troy Intrmd School * Elementary School / Public 5 7.65 mi. Valley Christian Academy * Elementary School / Private N/A 10.76 mi. 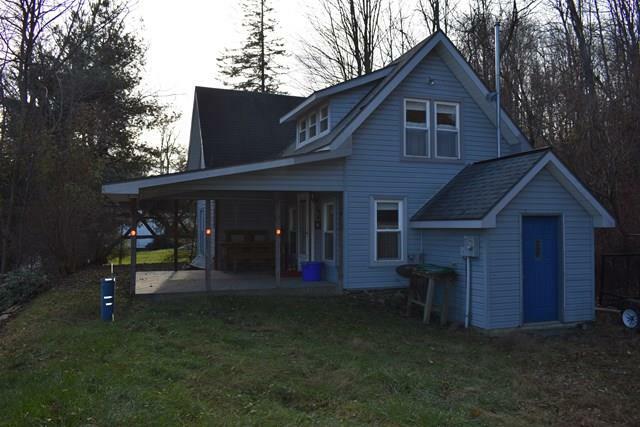 2675 Big Pond Road, Columbia Cross Roads, PA 16914 is a 2 bedroom, 1 bath single family home was sold for $64,900 by Steven Kurt Risch in the Towanda real estate office.